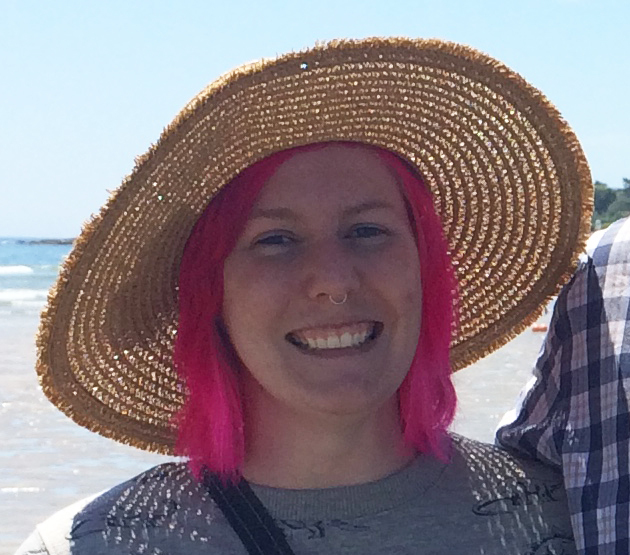 I do not come from a recycling background. Growing up, the only thing we turned in were bottles and cans, “to get our money back.” In an effort to get on the Vermont band wagon (and appease my landlords), I’ve been trying my best to recycle as much as possible. Some things I feel weird about sending away though, like glass jars. I started collecting them under the sink and have amounted a sizable collection. But what to do with them? Luckily, the Internet had my back. Thanks, Internet! Here are some ideas that the Internet shared with me. 1) Stick a critter on top and paint to make a cute storage container. 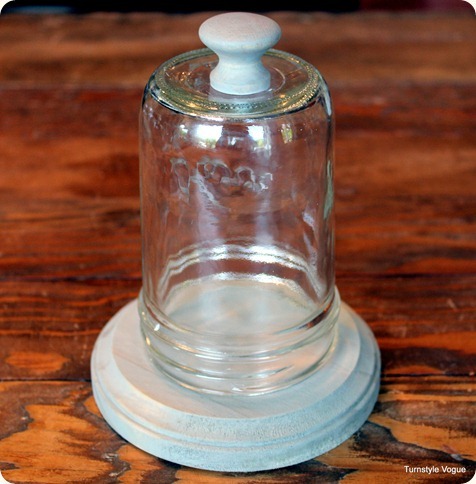 2) Glue a knob on the bottom to make a mini display case. 3) Turn them into outdoor lanterns. I think this would work best if we had different-colored jars. Or our own trees. 4) Make a bank! I use an old peanut jar and knocked a slat in it with a hammer and a chisel. This is cuter. 5) Wittle bitty terrarium. Because I don’t have enough plants as it is! 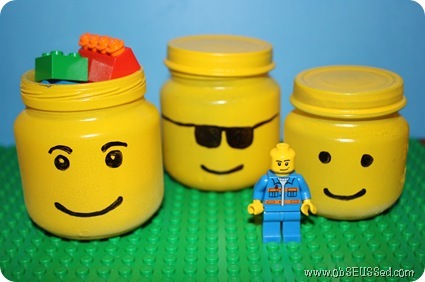 6) Lego heads? Uhm, YES PLEASE! These are made from baby food jars, but I think Tostito Salsa jars could work too. 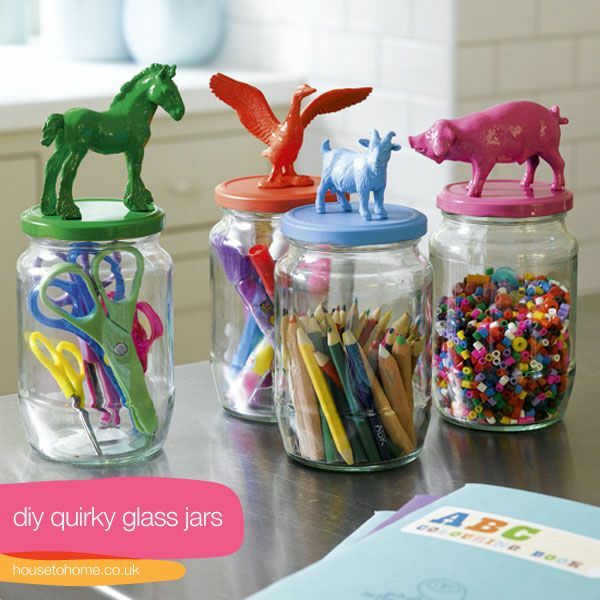 Hopefully, if you’re also struggling with an old jar collection, this will help inspire you to repurpose them. I know I have a couple of new ideas I’m itchy to try in my spare time. 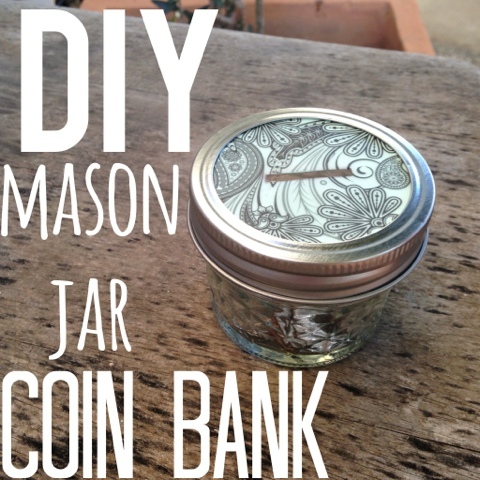 Let me know if you have any other great jar projects!